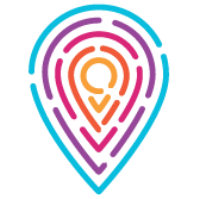 The Community Concierge Card is a regional discount card that helps businesses reach new clients, and encourages consumers to shop local. Make a reservation before April 26 to save on this year's Chamber trip to Costa Rica. 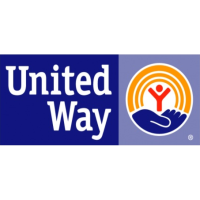 Make a difference locally by collecting nonperishable food items in this friendly annual competition. Please join us for an update on Naval Submarine Base New London from US Congressman Joe Courtney and Captain Paul Whitescarver. Turning 65? New to Medicare? Help is here! Employers, find qualified candidates at our semi-annual job fair. 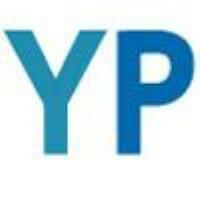 Job-seekers, find your next opportunity at this free event. 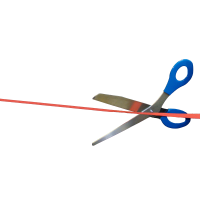 Advertise your business to the influx of area newcomers through the Chamber. Join us for our monthly business after hours for networking, food, and drinks. 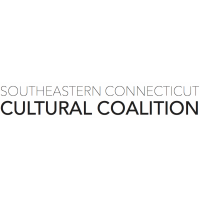 Workshop: SECT Cultural Coalition Presents "It's Not Too Late to Advocate"
SECT Cultural Coalition invites nonprofits and individuals to learn more tools and resources to advance your arts and culture advocacy efforts. Join us to learn about media, professional development, and more in the Chamber's workshop series. 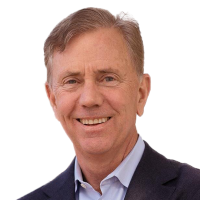 Join us for an informative update from Governor Ned Lamont as he shares his vision for our state. 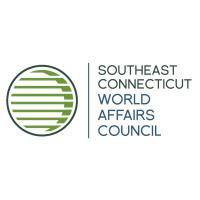 Southeastern CT World Affairs Council presents their April talk. The Chamber's Education Council presents its fifth annual regional career fair, connecting local businesses and high school students to promote college and career readiness. Join us for the grand opening of the Hive Indoor Skate Park and the grand reopening of the Hive Skate Shop. Open to all. 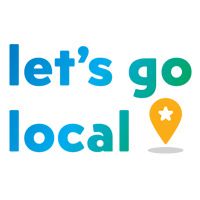 Support local businesses as you build professional and social relationships. Arts, Culture, & Tourism Regional "Fam Tour"
Hospitality staff and management are invited on a regional familiarization tour. Join Chapter One for a fun night of painting and amazing food! 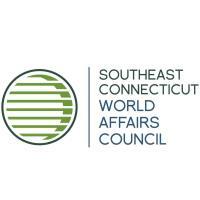 SECWAC Presents "The Empty Throne: America's Abdication of Global Leadership"
Join us for a discussion of the region's shifting workforce age, and the impact of different generations on our community's leadership. Join us for quality networking, food, and drinks at our Business After Hours. Join us to celebrate Rodney Butler of the Mashantucket Pequot Tribal Council / Foxwoods for his contributions to our community over the years. 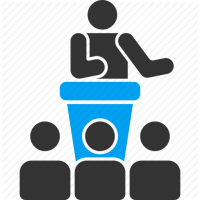 Members, join us for a casual networking opportunity to expand your network. Celebrate The Vascular Experts' New London practice! On Wednesday, May 29 from 8am-4pm, an event featuring business education programs, networking, and matchmaking opportunities with Electric Boat/General Dynamics will occur. Join us for a casual after-hours meet-up at the Mystic Aquarium. You'll meet new neighbors and longtime locals. Network with business leaders at the beautiful Stonington Country Club in our annual Golf Tournament.